"If you do not see what is all around you every day, what will you see when you go to Tangiers?" The ruler of the feeder, high upon his throne. 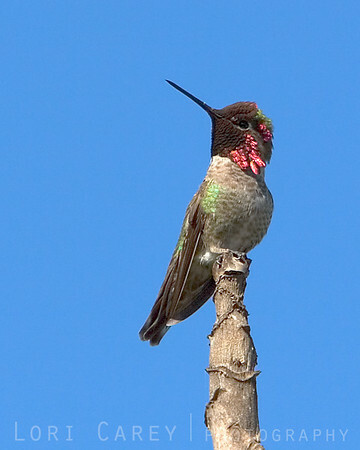 Anna's hummingbird catching the sunlight.